Industrial 3D printing is an additive manufacturing process perfect for creating intricate designs, functional prototypes, and end-use parts. Our rigorous quality control measures ensure highly precise parts every time. 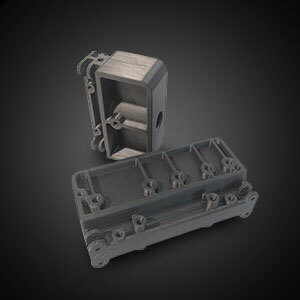 Modal offers a wide range of 3D capabilites to meet your needs. 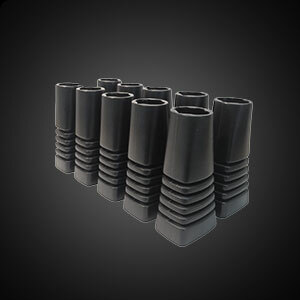 We have developed propriety RTV molding and casting processes that, though often imitated, are never duplicated. 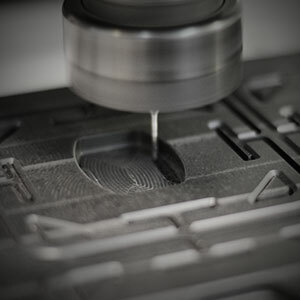 Using SurfCAM and HAAS VF3SS CNC technologies, MODAL machines a wide array of plastic parts & prototypes. 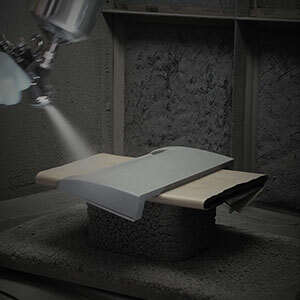 Finishing, Painting, Shielding, Assembly, and just about any other process required to complete Client's models, prototypes, or urethane production parts, all offered in-house at MODAL.